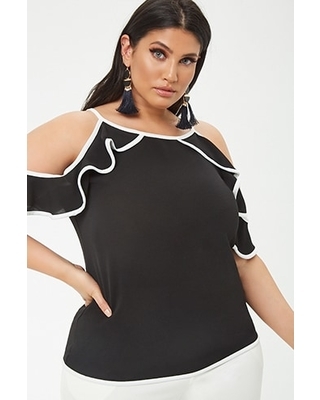 Donned by Hilary Clinton way back about 20 years or so, this open shoulder top is here to stay. 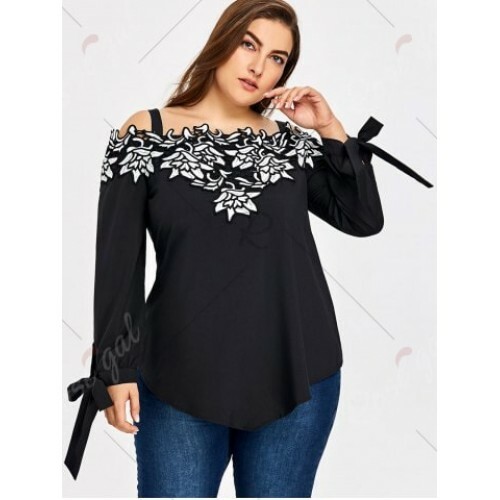 From Celine’s AW15 show to a love of stretch cotton clothes of the 90s through the prism of American Apparel, the off the shoulder top is making a statement. 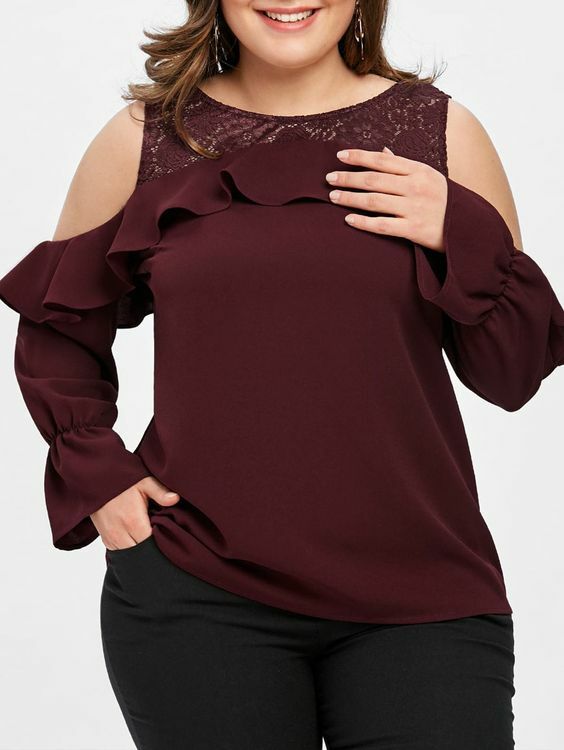 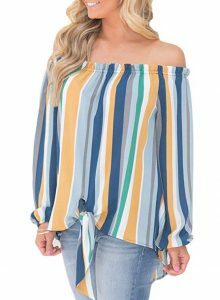 The high street fashion is catching up with these cold shoulder tops. 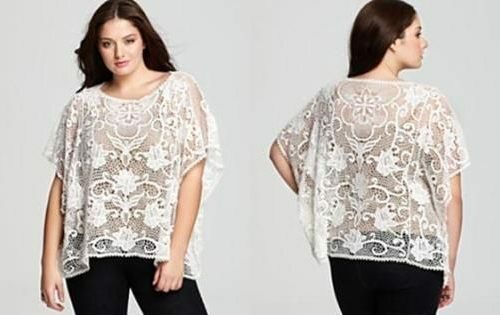 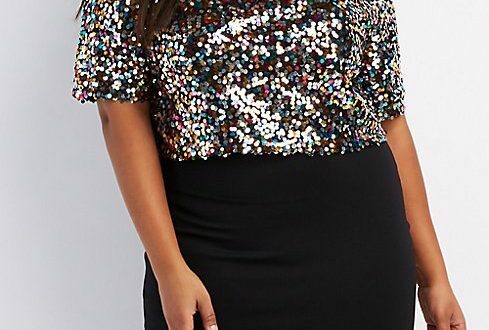 Why should the plus size ladies step back while catching up with such fashion trends? 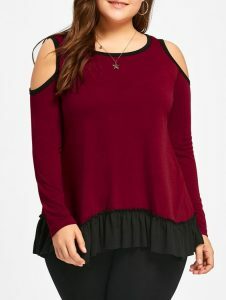 This style complements the well-rounded shoulders so well. Curvy women would look outlandish if paired with wide bottom pants, long skirts, cigarette pants, denim in various styles. 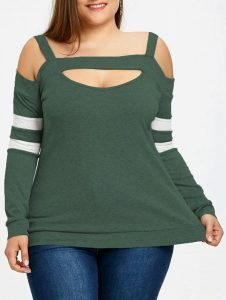 Belts of patterns can be paired to shrink the waistline. Another accessory that complements an oversized woman is a scarf with abstract designs. 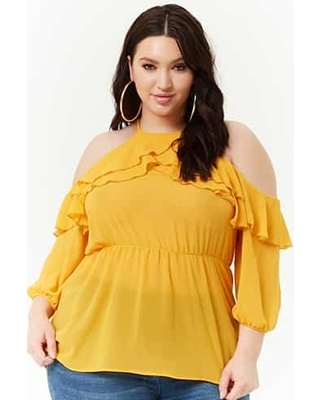 To hide the unwanted fat and look gorgeous and trendy, one should always fall back to abstractionism. 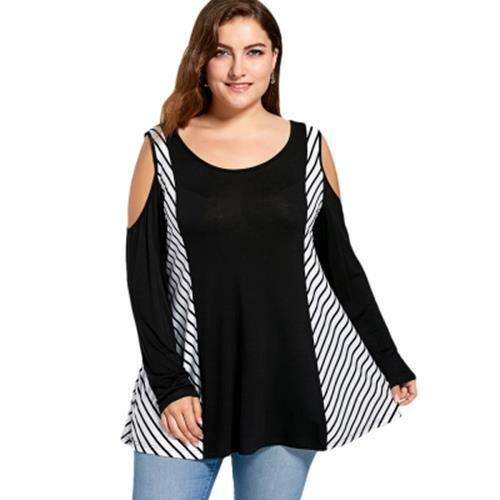 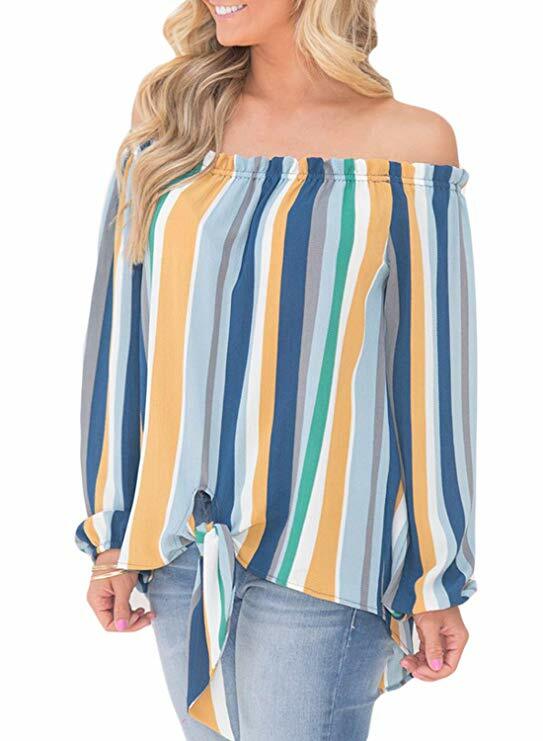 The plus size tops can have stripes or vertical lines to create the perfect illusions. 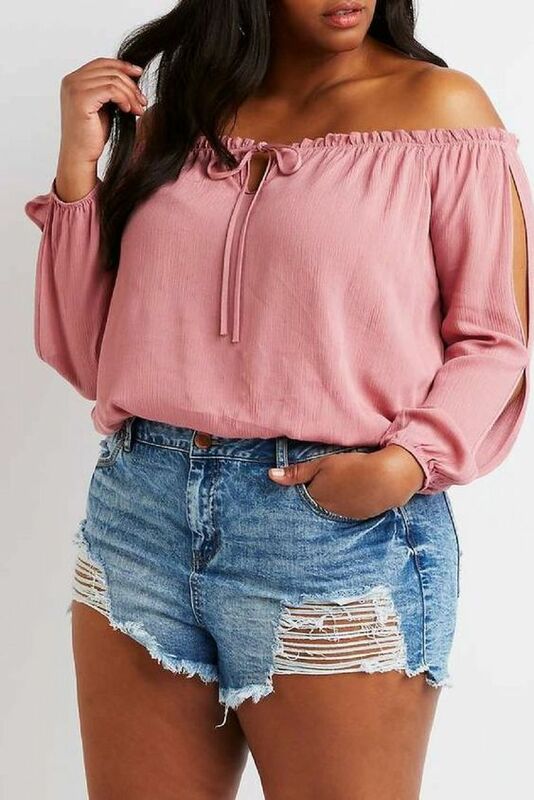 So go ahead and splurge in the tide!